Welcome to District 7120 Youth Services. 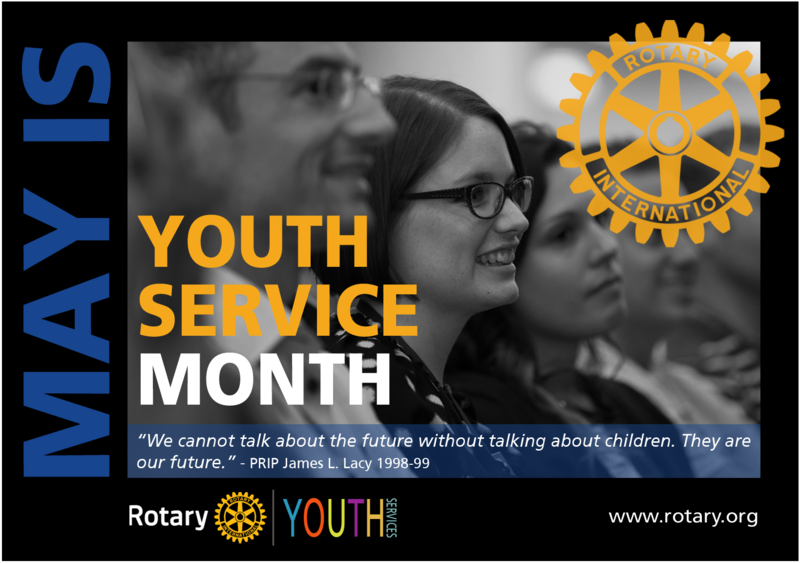 We love working with students and youth in all areas of Rotary. We are always striving to better our youth programs through the promotion of service, leadership, and good citizenship to all youth of all ages. Unleashing the Power of Youth to make a difference at home and abroad. They are our future professional and community leaders that will help shape the way the world works. 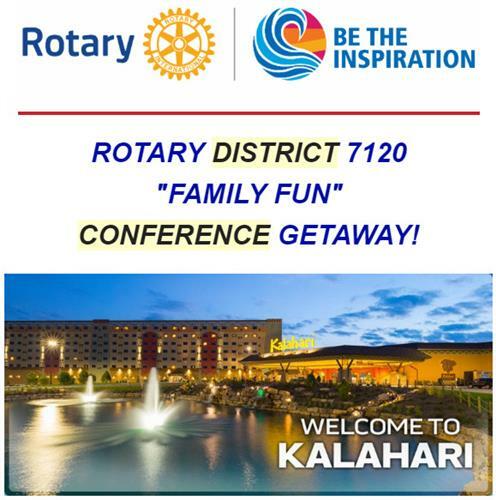 Rotary District 7120 Youth Services recognizes the positive change can be implemented by youth and young adults through leadership development activities, involvement in community and international service projects, and exchange programs that enrich and foster world peace and cultural understanding. Our programs are always striving to improve and develop with the help of our dedicated Rotarians, and Interact, Rotaract, RYLA, and Youth Exchange Alumni. If you need more information in the areas of Rotaract, Interact, RYLA, Youth Exchange, Contests, and Camps, our experienced chairpersons are here to help.